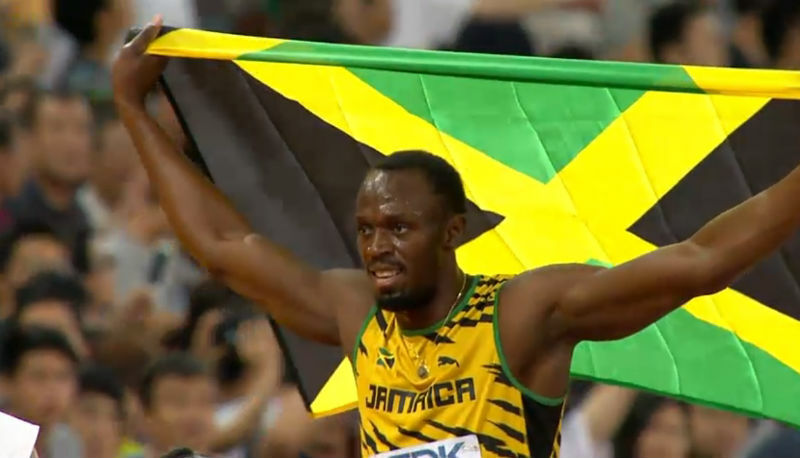 Usain Bolt starts sprint double quest, while David Rudisha will try to secure the men’s 800m title. Watch live online stream. 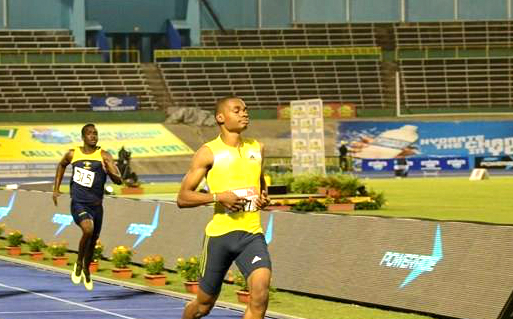 KINGSTON, Jamaica (Sporting Alert) — There is still three months to go before the IAAF World Championships, but the battle between the United States and Jamaica has already began. 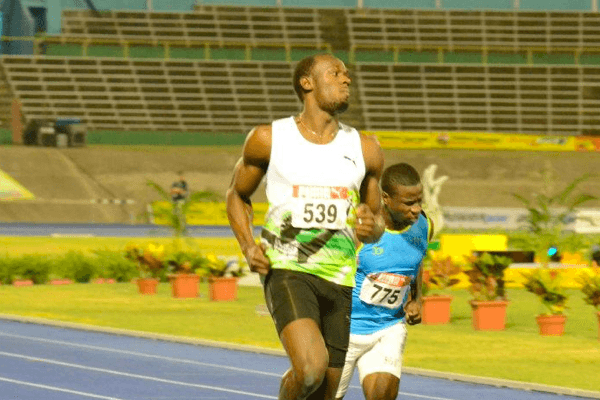 World record holder Usain Bolt got his 2015 season underway on Saturday after running in the qualifying round on the Racers Lions Track Club 4x100m relay team at the 2015 Gibson McCook Relays at the National Stadium in Kingston. The big names, including favourite Warren Weir of Jamaica are through to the semi-finals of the 200m at the Commonwealth Games on Wednesday. 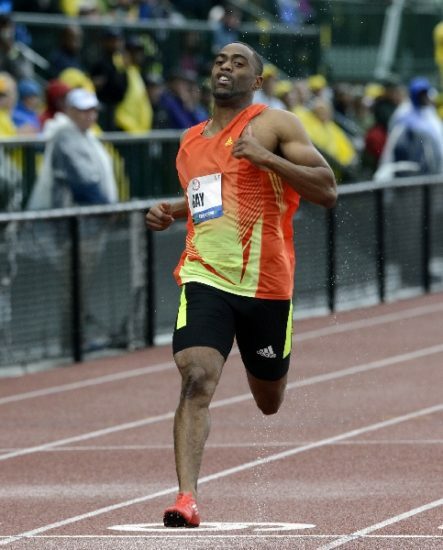 KINGSTON, Jamaica (Sporting Alert) — World record holder over the short sprints Usain Bolt will not be opening his 2014 season campaign this weekend, but several of his teammates, including Yohan Blake will race at the Camperdown Classic, local meeting on Feb. 8.